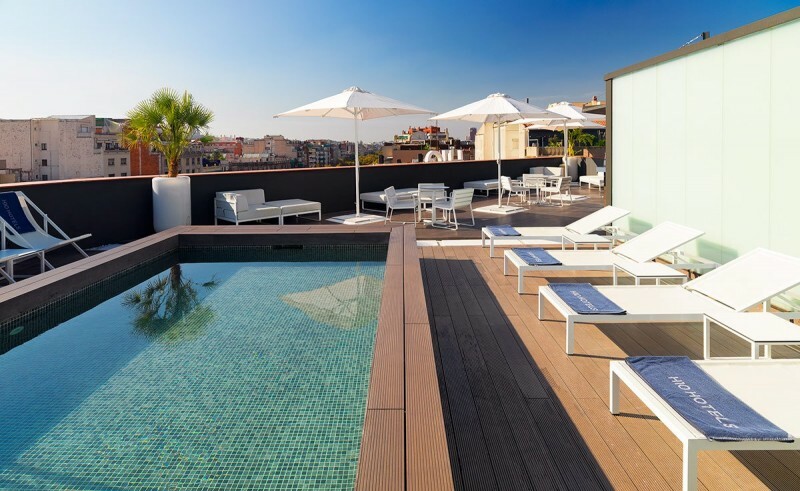 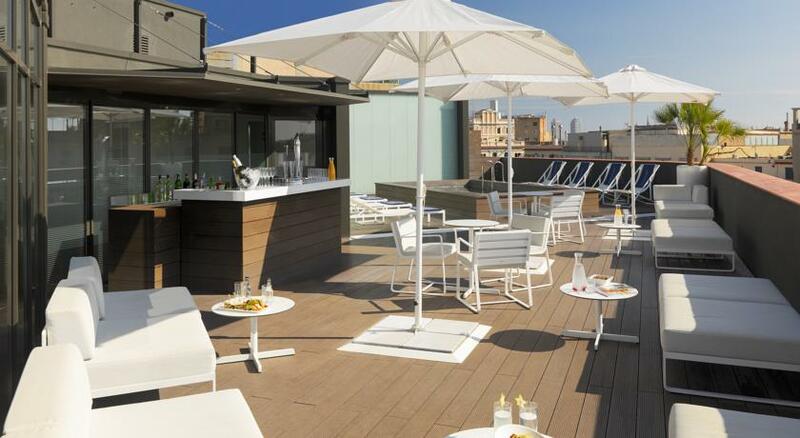 Located in the centre of Barcelona, very close to Plaza Cataluña, Paseo de Gracia and Las Ramblas, the hotel is a beautiful boutique hotel installed in a perfectly restored 18th-Century building, creating a chic style and an avant-garde ambience. 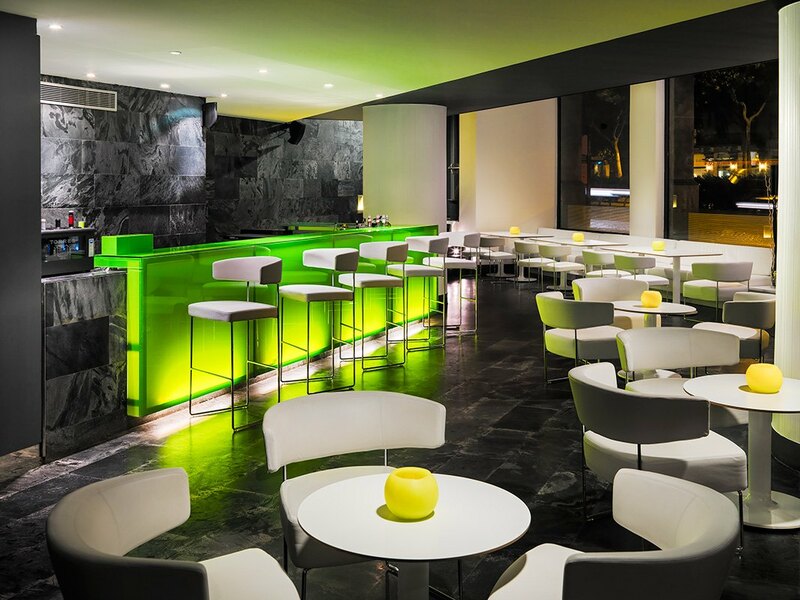 The hotel boasts elegant and luminous rooms, creative cooking in the restaurant, a pleasant lounge bar, and a spa. 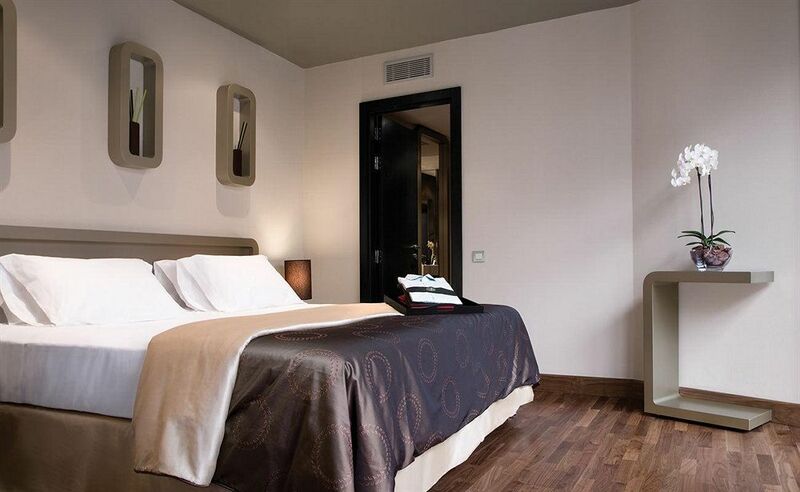 The adapted rooms are spacious with excellent facilities for people with a physical handicap. 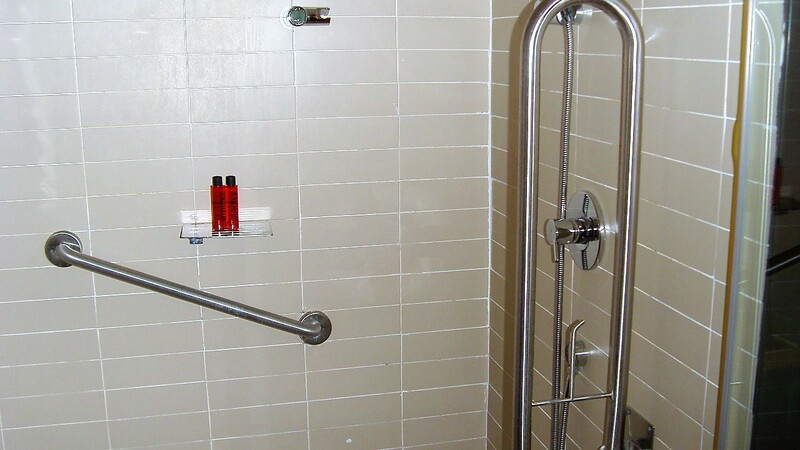 All levels and areas are easily accessible with the lift.